Beside driving range anxiety, the second biggest concern we hear about electric car is charging times and available infrastructure. 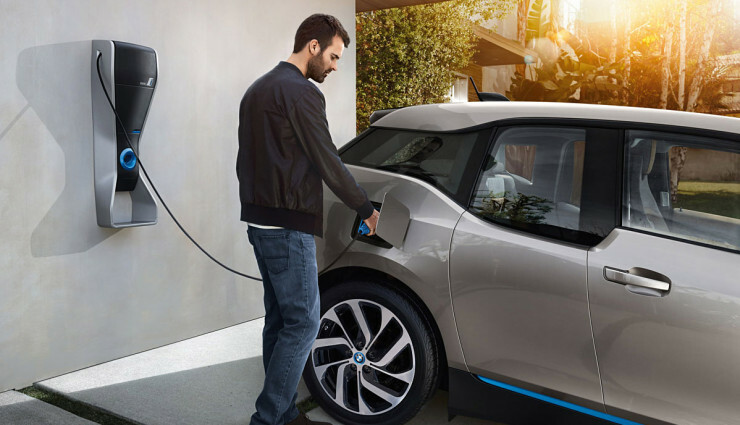 The most basic way to charge your electric vehicle is simply via your home’s power outlet, most of them wired for 110 volt, but a home charging station can convert the voltage to 240 volt. In EV lingo, this is called Level 2 charging. A 500 volt DC high-current charging is known as DC Fast Charge. Businesses and local government provide level 2 and DC Fast Charge public charging stations. But what if only rely on your home charging solution? What are the fastest charging electric cars? All charging times assume a fully-depleted battery. Tesla says that a 20kW “dual charger” can provide 58 miles of range per hour when connected to a Level 2 source. Model S uses a 60kWh and has an EPA-rated range of 208 miles, that works out to about 3.5 hours. Tesla does not recommend charging from a standard 110-volt outlet. It takes 3.5 hours to recharge its 22kWh lithium-ion battery pack from a Level 2 source, using its onboard 7.4kW charger. Without a home-charging station, a full recharge takes around 20 hours. The 2014 BMW i3 has an EPA-rated range of 81 miles. Ford Focus Electric takes about four hours to recharge using a home charging station. Its 23kWh lithium-ion battery pack is fed through a 6.6kWh onboard charger. Fiat 500e can fully recharge from a Level 2 source in four hours, or around 24 hours from a standard household outlet. The 500e features a 6.6kW onboard charger and 24-kWh lithium-ion battery pack. 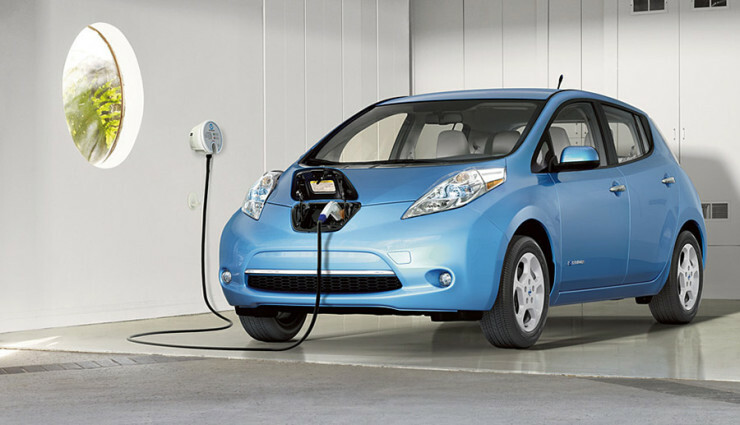 Nissan LEAF has a 24kWh battery pack and 6.6kW onboard charger and takes five hours to charge it.